Local Tennis Star Represents Gladstone! 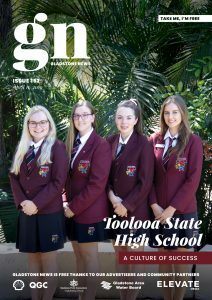 16 Jan Local Tennis Star Represents Gladstone! 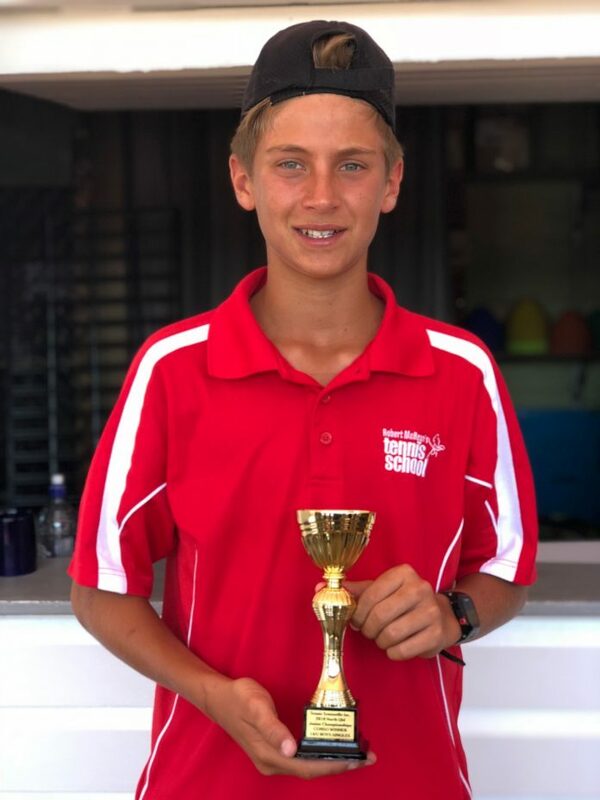 Nicholas Crane who plays for Gladstone Tennis & Squash association is an all-out tennis achiever. Nick was chosen to play for the Regional CQ Tournaments where he travelled to Rockhampton, Biloela, Emerald, Yeppoon and Bundaberg. Nick has been playing tennis for 9 years and he loves the game. Nick is coached by Rob McBean at Gladstone Tennis and Squash Association. Nick is and always has been very avid about the game and what achievements it has provided him with. Tennis has taken Nick to many places such as Brisbane, Mackay and Townsville. Nick’s fitness ability is beneficial to the sport as it allows him to move swiftly and quickly on the court, although Nick has sustained a back injury which has made playing to the best of his ability a challenge. Tennis has also allowed him to meet many new people even meeting his best friends. Nick told Gladstone News that “Tennis has rewarded me with a strong relationship with my coach, many friends and the ability to travel and see new places”. It is evident that Nick is quite passionate about his sport and is grateful on where tennis has taken him.